Join BuccaneersGab As Our Social Media Manager! Are you into Social Media? 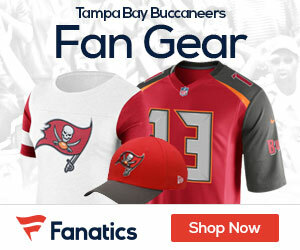 Are you an avid Buccaneers fan? If so, drop us a line as we at the SportsGabNetwork.com are looking for rabid Buccaneers fans that would have an interest in running our Facebook and Twitter accounts this season! Interact with followers at BuccaneersGab, and have your say on camp, roster moves, position battles, and tweet and leave comments with others during games! As our social media manager, you can have a huge say about the Buccaneers and what you think will happen this upcoming season! Drop us an email stating your interest at Matt@NFLGridironGab.com today! 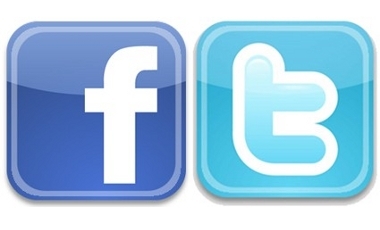 Please point out your interest in either Facebook, Twitter, or both, and also state its for the Buccaneers!